Today's edition of Inside A-State continues its series of articles recognizing some of the 31 former professors who were honored by the Faculty Association as Distinguished Faculty last month. The recognition program was begun during the university centennial celebration, and this year the association continued the tradition. 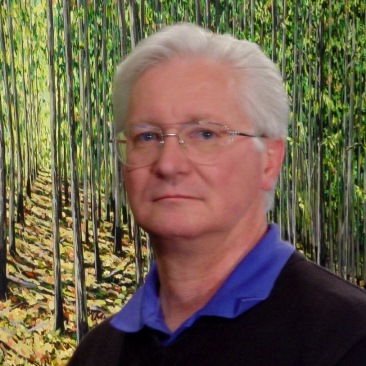 Roger Carlisle, M.S.A., retired as professor of art in the spring of 2014, concluding a 40-year career that began in 1974. Although he was known for his large scale paintings, one of his most famous works, a painting of the Old State House in Little Rock, was reproduced on a U.S. postage stamp that commemorated the State of Arkansas sesquicentennial in 1986. D. Lynn Howerton, Ph.D., who joined the faculty in 1974, is credited with helping establish and build the psychology program in its formative years, including setting up the undergraduate teaching laboratory. He also served as department chair for many years. 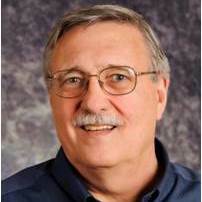 Howerton retired as professor of psychology in 2014, concluding his 40-year career. 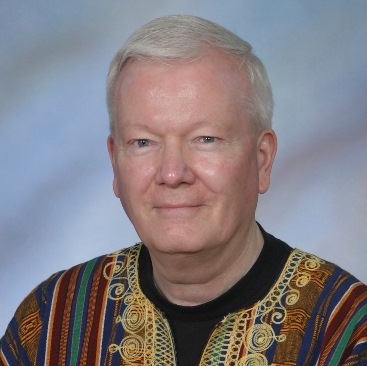 J. Scott Darwin, Ph.D., provided international education opportunities to students throughout his 39-year career at A-State. In addition to teaching German, he strived to create enrichment activities to those who wanted to improve their knowledge about the language and culture of Germany. Darwin taught from 1969 through 2008. Richard A. Jorgensen, M. 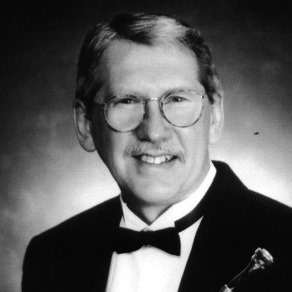 Mus., began teaching trumpet at A-State in 1975. In addition to his work in the studio and classroom, his professional service included playing principal trumpet for the Arkansas Symphony Orchestra. Jorgensen also was a founding member of the Faculty Brass Quintet. He served 34 years before retiring as professor of music in 2009. Rick C. Clifft, Ph.D., was a key player in building the College of Engineering and helping it attain and renew its professional accreditation from ABET. He also was instrumental more recently with establishing the engineering management graduate program. 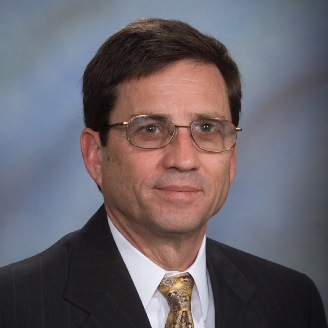 Clifft retired in 2014 as professor of engineering, concluding a 34-year career that he began at A-State in 1980. 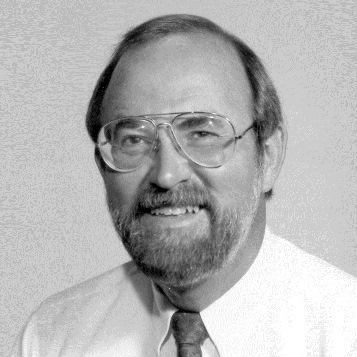 Charles W. Hartwig, Ph.D., joined the A-State faculty in 1973 and taught for 38 years. His classes in international relations and comparative politics were enhanced by his experiences with the Peace Corps in Africa. He was Model UN advisor and served several years as chair of the Department of Political Science. Hartwig retired as professor of political science in 2011.